'Avengers: Endgame' World Premiere - Full Coverage! RuPaul, Tina Fey, Nico Tortorella & More Attend RuPaul's Drag Con NYC 2018! RuPaul, Tina Fey and Nico Tortorella are getting glam! The Emmy Award-winning RuPaul’s Drag Race host, Mean Girls star and Younger actor were all in attendance at RuPaul’s Drag Con NYC 2018 at the Jacob K. Javits Convention Center over the weekend (September 28-30) in New York City. The event drew nearly 50,000 attendees to hang out with their favorite drag queens and attend celebrity-filled panels. Tina joined the Mean Girls Broadway cast backstage after their “North Shore Winter Talent Show” event on The Runway, while Ru hosted a RuTalks panel with Isaac Mizrahi and the New York Times‘ Charles M. Blow, as well as a “What’s The Tee?” podcast with Michelle Visage. Drag Race stars Trixie Mattel and Katya also announced that their popular World of Wonder YouTube series will return in the fall. Nico Tortorella, Alok Vaid Menon and Drag Race star Aja also co-hosted a panel about non-binary identity. Frozen on Broadway stars Caissie Levy, Patti Murin, Greg Hildreth and John Riddle also hosted a panel. Drag Race judges including Ross Mathews, Todrick Hall and Carson Kressley, as well as superstar contestants including Alyssa Edwards, Peppermint, Kim Chi, Dusty Ray Bottoms, Eureka, Kameron Michaels, Mayhem Miller, Miz Cracker, Monét X Change, The Vixen, Miss Vangie, Detox, Asia O’Hara, Bob the Drag Queen, Sasha Velour, Ginger Minj, Thorgy Thor, Yuhua Hamasaki, Bebe Zahara Benet, Aquaria, Blair St. Clair and Kalorie Karbdashian Williams were also in attendance. 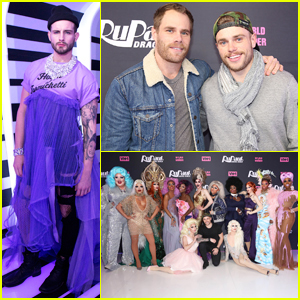 Nico Tortorella & Gus Kenworthy Join Season 10 'RuPaul's Drag Race' Queens at NYC Premiere! Nico Tortorella rocks a fierce drag-inspired look while posing for photographs at RuPaul’s Drag Race: Season 10 Meet The Queens Celebration held at the TRL Studios on Wednesday evening (March 21) in New York City. 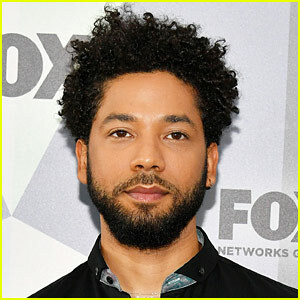 The 29-year-old Younger star was joined at the event by Olympian Gus Kenworthy and his boyfriend Matthew Wilkas. Also in attendance were the 14 queens who will compete on the 10th season: Asia O’Hara, Aquaria, Blair St. Clair, Dusty Ray Bottoms, Eureka O’Hara, Kalorie Karbdashian-Williams, Kameron Michaels, Mayhem Miller, Miz Cracker, Monét X Change, Monique Heart, The Vixen, Vanessa Vanjie Mateo and Yuhua Hamasaki. RuPaul’s Drag Race season 10 premieres tonight (March 22) at 8 p.m. 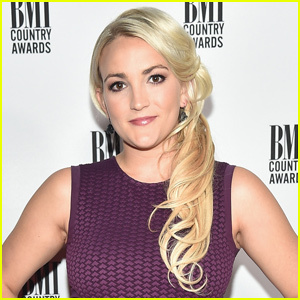 ET on VH1 with Christina Aguilera as the first guest judge – Watch the trailer below!